I’m a stickler for accuracy, and have always considered the 5 inch figures as models. The recent 3rd TARDIS and coming 4th TARDIS are missing key accuracy points. So I will buy multiples and adjust accordingly. I have done measurements and printed out 3D bases for them, as the correct bases are a lot thinner than is being produced. I aim to turn the 4th Box into a White lamped Newbery as it was in Mandragora – Creature and a Police Siren lamped Newbery with a black base as it was in Eden-Shada. 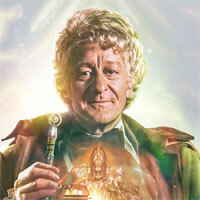 The correct 3rd Doctor/Early 4th is a different thing entirely and may need to be created from scratch. Hot after my Combat Tegan suggestion I bring you all my next idea……………………. A 5 Doctors pack. All five Doctor’s as they appeared in The Five doctor’s. A Hurndall 1st, a coated 2nd, a Tartan caped 3rd, a Waxwork 4th, a longer haired 5th. I’d even like a Five Doctor’s companion pack. Sarah, Turlough, Tegan, Brigadier, Susan. THIS WOULD BE AMAZING!!!!!!! Do we have a store date? Because it’s good to know they’ll be in the main warehouse on the 18th, but when can we expect them in shops? I’ll have to rely on ebay again. Trying to get them from B&M is too much hassle! there is nearly double the stock this time though so gut feeling is the distribution maybe much better, store managers permitting if we believe whats said. Have any official images been released yet? Clara- either repaint the purple dress with the checked TNOTD dress (could get away with this, even if inaccurate) OR do an inaccurate UTL/BTF variant with a new series 9 head sculpt where the grey dress is printed on and the sleeves are yellow. 2013 Cyberman- more likely people will buy in more than one for army building, and they are iconic villains, baffles me as to why character dont invest in doing one. Is there only a small amount like the 3rd dr set or is there more? Would absolutely love these sets! 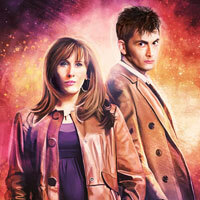 Maybe a 12th Doctor from smile would be good. Still scheduled for 18th February and will there be available in more stores rather than the large ones? The 3rd Doctor + Tardis sets were intended for the “Home” B&M stores however they were soon after put out in the “Bargain” Stores – you should be fine. 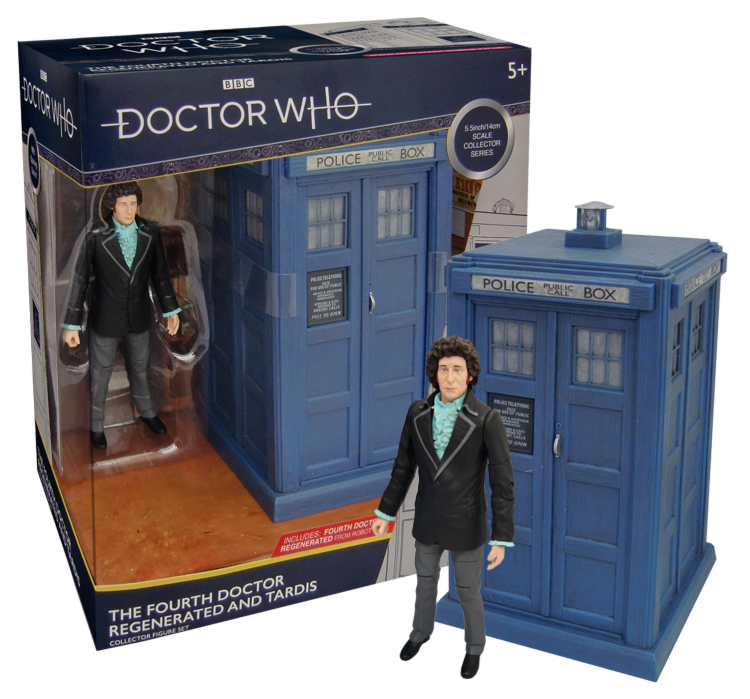 Assuming it actually reaches all stores unlike the much better Third Doctor and TARDIS set which never materialised in many places. I never seen it in my local store, got a friend to pick me up one in a store near him which was a home store. I hope we can just go and get them without ringing around every store in the area! Mick. Is there a possible chance they have already arrived? Just went to check my two local B and M Home stores in Preston based on the above comment before it was deleted – definetly no stock of either original or repaints yet. Disappointed that my comment has been deleted. I was in the East Kilbride store in the Queensway Retail Park myself on Saturday and they definitely had the triple pack figures in stock. I can’t believe that they’ve sold them all in the space of 24 hours so something’s not right if you phoned up and they said they had no stock. Problem is People make special journeys based on comments. There is no point in us leaving a comment saying there is loads of stock of the new tweaked packs in East Kilbride when B&M have told me (and others) there isn’t any. There is also no stock of the tweaked 3 packs showing on the computer system either and they are still showing as 8th April. We can only go by what we are told by B&M. No one has actually seen the tweaked packs yet so pictures if any are found in future would be useful. If stock had arrived we would be flooded with comments by now anyway to be honest. Just phoned them again and persevered, they have some stock on the shelves but they are NOT the tweaked packs, Clara still has a belt and in the tweaked packs she doesn’t, phoned HQ the tweaked packs have NOT arrived as mick said. So our article is correct. Random question: is the interior floor black like the rest? I’m not sure why I’m asking, but now I’ve thought it I need an answer. Also, is the lamp grey or white? Just a couple of random questions. Thanks! Still don’t know why I asked. Personaly i prefer the single release of the regenerated doctor figure that they did in the diamond packaging… Luckily i got it!! 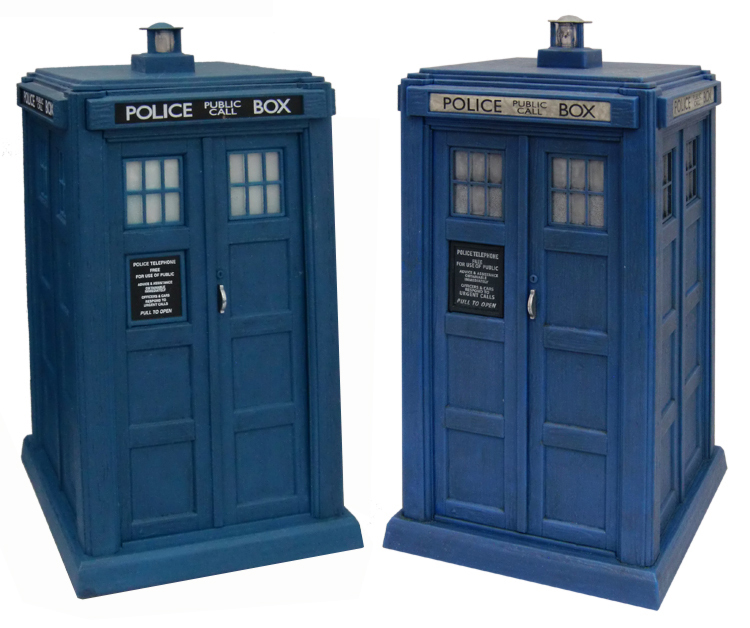 so are we getting two B&M TARDIS sets this year? Booboo is this Tardis weathered like the third Doctors? is it still showing 7000? I’d imagine they’d try and release it for the half term? For the kids. This is the video of the guy that made the Tardiss’ for Character. 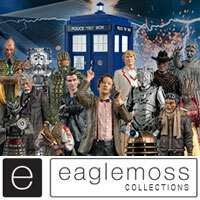 Hoping the other figure sets will be a 2nd Dr in fur coat, Cyberman and Jamie!! Jamie’s unlikely, as they’d have to make it more-or-less from scratch. If they can use the existing mould for Fur Coat 2, maybe they can make him. A Cyberman would be easy, though. Personally, I’d prefer an Ice Warrior. 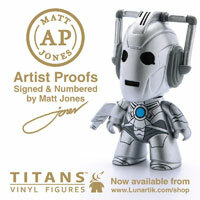 They have already done an ice warrior and several different cybermen. They’ve also done a zygon. 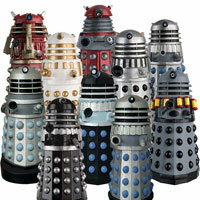 Daleks require bigger packaging so I’m not sure they’d do them. Booboo what do you think of this?! The Big Finish sets will never happen as too expensive, already asked many a person involved if they would do sets for the big finish companions or maybe make the 8th dr exclusive to big finish as that is his permanent home but seems a big no!! Haven’t commented on here for a while now !! 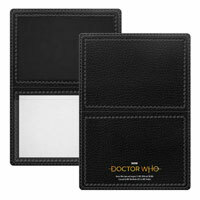 but this Doctor / TARDIS set is a must have !!! Got to go down to my “local” B&M’s and try and get myself 1 or 2. One question, will this item be released early, mid or late February ???? I only ask because the B&M stores “near” me are not exactly local, so will have to make special journeys. 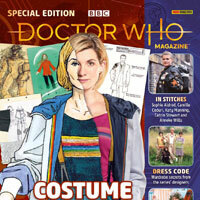 What I’m wondering is, if this really is the new ‘classic’ style guide, do CO intended to release more pre- thirteenth doctor products in the near future? Because if they aren’t, I’d be rather surprised, considering they then must have went to the trouble of designing new packaging for B&M sets, of all things. Makes sense, that this is also same packaging that appears on the pop vinyl of anything before 13, like Missy and the TARDIS. And the 13th Doctor pop vinyl has the same packaging as the 5.5” figure. I’m a tad confused: are we getting the repaints of last year’s this summer of Feb? Or are there two 3-pack “waves” this year, one in Feb (the repaints) and Summer )TBC? Ah, thanks! And the summer sets are yet to be confirmed? Does anyone know if the old b&m sets drill available in store like the 3rd doc and tardis set? Might be the most accurate Classic Series exterior they’ve done. Yeah, hope they do more like this. Wrong. The 7th Doctor’s TARDIS exterior is the most accurate, because the lamp on this 4th Doctor TARDIS is totally incorrect. All the Tardis are a compromise in some way because it was established long that separate tooling for each one was just way to costly and they would never had got made at all, there is a very good video around from the person who designed them. There are episodes where the Tardis looks very similar to this one. I’m sure you are never going to get a totally screen accurate Tardis and figure for £20 because additional tooling and alterations would just cost to much. At the very least, this definitely has the most accurate paint job. Booboo, which possible combination could a 2nd/5th/6th/7th set have? There are no monsters except for Daleks and Cybermen. Assuming B&M still are not commissioning NEW figures. 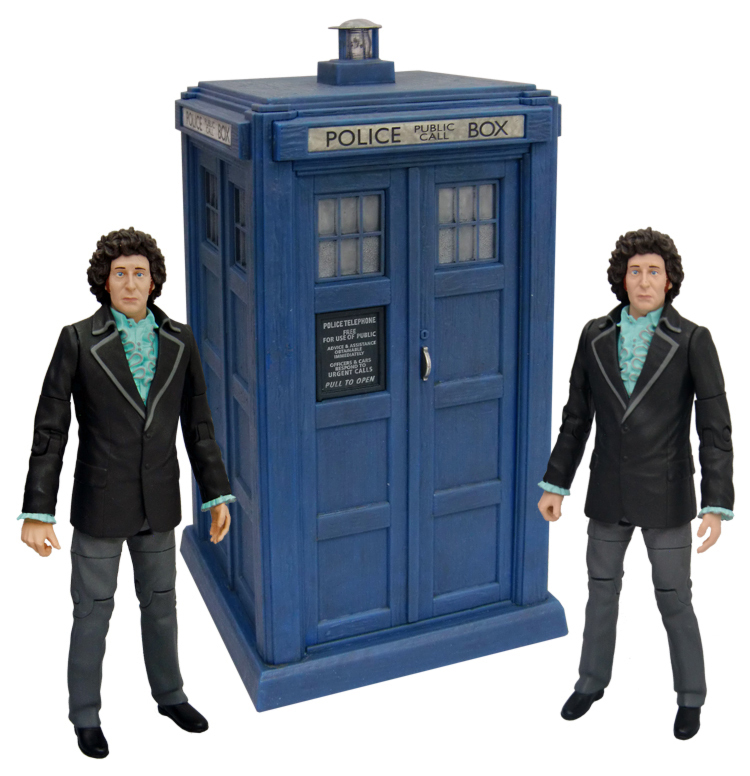 TARDIS sets for 5/6 are possible, ie: 5th Covered in mud for Androzani, 6th in Red Ascot Trial of A Time Lord. Cyber Leader from Earthshock or Attack would be nice. 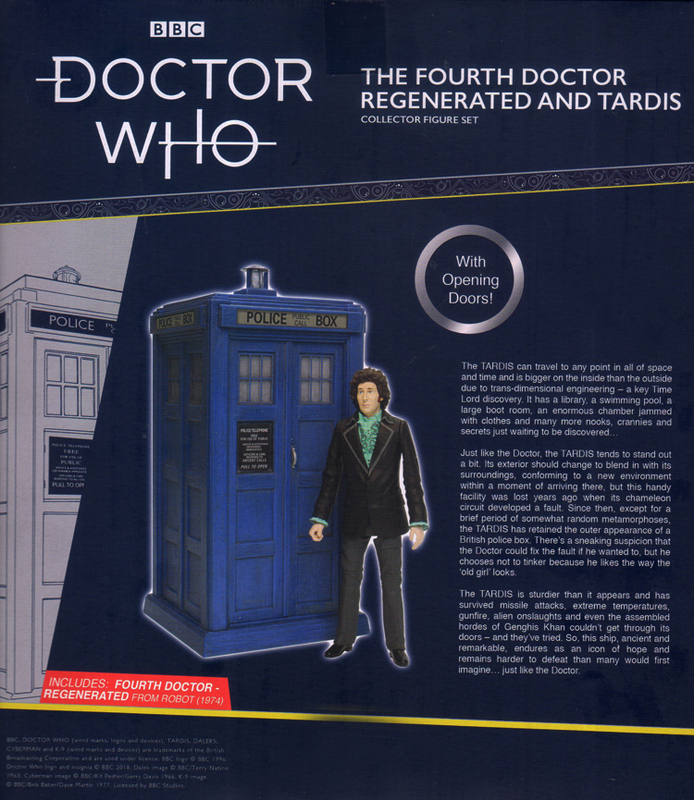 For a 7th Doctor set, they could attempt to do a Post-Regen 7 by sticking the solemn head on a repainted 6th Doctor body, Ace could be repainted to have her black striped shirt from Greatest Show in the Galaxy, and they could re-issue the Silver Nemesis Cyberman, as it is quite rare nowadays. Someone else came up with this idea for a set so it isn’t my idea, just one I like. Someone else suggested doing Androzani 5, Sharak Jek and a Earthshock Cyberleader for a set. You are right that there isn’t a lot of options for the 60s and 80s in regards to figures. CO really did tend to favour the 70s when it came to figures. IF we ever get more classics, that’s something I’d like to see change. In regard to a second doctor set Shane, I always thought that a second doctor ice warrior was possible, just by making the eye lenses green. I could be totally wrong, but I’m pretty sure that I saw that that was the original colour before they were red in the third doctor era. I’ve got to say though, the reason we haven’t had many of the sixties monster is because they have two avenues to go with them, namely accuracy or realism. If they wen for accuracy, many would look… less than stellar. If they went for realism, in the vein of the sea devils, they would be probably too scared because they’d be worried about getting flak for it being inaccurate. It’s probably too hard of a decision to make, and regardless, there aren’t many memorable or even good designs from the sixties, be that opinion controversial. I think its this second reason we haven’t had much for the eighties either, being that the time when many say it started to get worse. The seventies, however, are a nice balance between being memorable, well designed, and just good toys. 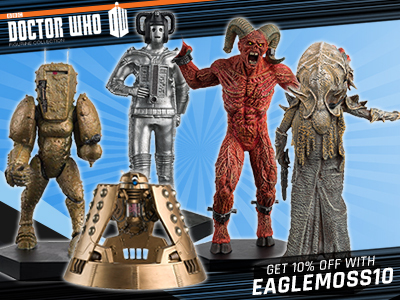 Other than collectors and die hard fans, who would buy a Monoid, or a caveman? Maybe B&M could capitalise on the recent Bluray sell outs. Make a S19 pack, with another 5th Doctor and a Cyber leader. IF they cast Janets head could this be attached to a Martha Tochlafane body and painted like the Earthshock jump suit?? But there are a bunch of good looking 1960’s monsters. The Yeti (which was prototyped), the Quarks, which look good even if they do come from an awful story. The Voord look alright and reappear in a few EU tales. How about the Monk (who isn’t really a monster, but a villian)? On the larger end of things they could even try a War Machine. And there’s the Wheel Cyberman. As for the 80s, Terilptils, Haemavores, Tetraps, that cool looking robot from the Mysterious Planet, the Mara (which could be made by repainting a rubber snake), Gravis, the 80s Silurians and Sea Devils, the Two Doctors Sontarans, Cheetah people, and there’s a bunch of villains, the Rani, the Valeyard, Omega and proper versions of the Tremas Master. Someone needs to email character pronto about doing that tegan figure!! B&m is a chain of discount stores selling items at a reasonable price. To do a range of exclusive figures and sets would be expensive. And that would mean selling them at a higher price which is something that goes against what b&m’s is about. it is actually very accurate. Well it would have been if there’d kept the sides and black black and white, and change the front only to the inverted look. this looks like the best set since the 13 doctors set! 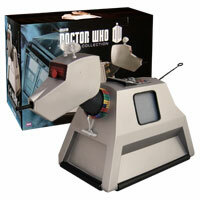 Looks even better than the 3rd Doctor Tardis, IMHO! 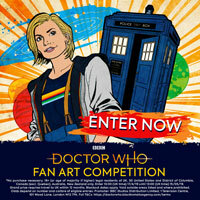 In actual fact… the Tardises (Tardi?) 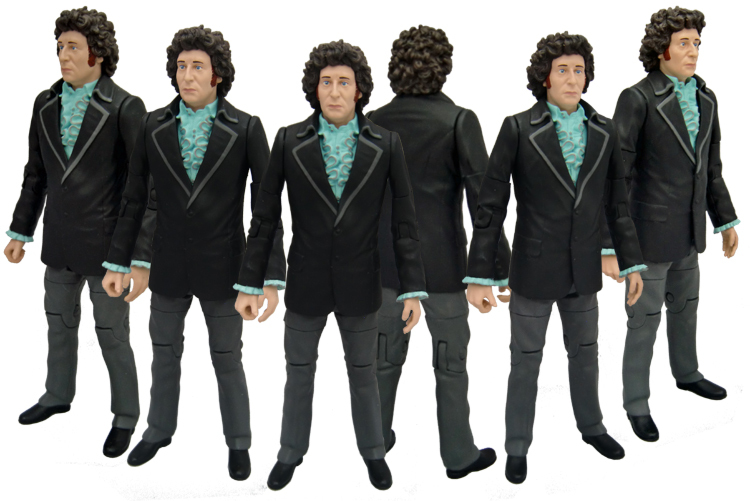 appear to be the wrong way round, I would have released this one with the 3rd doctor and the black base version with the 4th… but never the less, I’m so happy we’re getting more figures! Character and B&M have always said that their releases will always be repaints or adaptations of older figure parts – that’s the only way to hit the budget price point – and that (at least for now) B&M releases won’t ever include newly sculpted brand new figures. I remember reading that the tooling and billable labour-hours to sculpts new character from the ground up is between £20k and £40k so you can see their point. Bill was a new figure.